​Crystal Palace manager Roy Hodgson could not hide his delight after his team's impressive 2-0 win at Molineux on Wednesday. 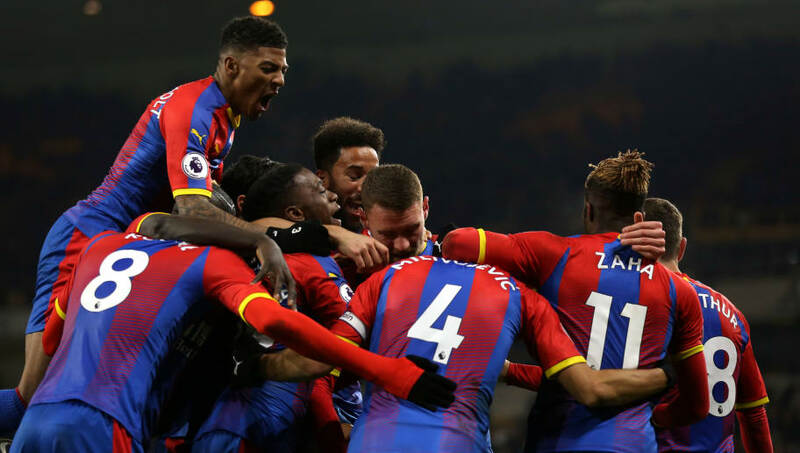 The Eagles collected all three points thanks to late goals from Jordan Ayew and Luka Milivojevic, with the manner of Palace's performance particularly pleasing given how impressive Wolves have been this season. After the game, Hodgson expressed his happiness at his side's all around display - going on to state his belief that Palace deserved all three points. "So to come here against a team with such confidence and doing so well in the league, to play the way we did and to win the game, in my opinion, deservedly, I have got to be very satisfied. "You saw that tonight, and you saw that at ​Manchester City, and in many other performances. Of course, if we are going to get there, we are going to need to score more goals to get higher up the table. We are aware of that. The players are working and trying their very best to put that right. "I am always hoping and believing that, given the performances we have given in games this season, our position in the table is a little bit false. "And I think we proved that tonight by coming here, a difficult place to come against a team that is doing so well and deserve all the praise they have been getting. And to come here and win, it shows it is not wrong for us to look up the table." Hodgson was also pleased for goalscorer Ayew, who netted his first goal for the club with a calm and composed finish. "He has done a lot of good work, and he did a lot of good work tonight before the goal. I thought his defending and his stretching of the defence, and his hold up play when we got the ball up to him, all of those things were good. ​Palace return to action when they face Grimsby at home in the FA Cup, before hosting Watford in the Premier League on January 12.